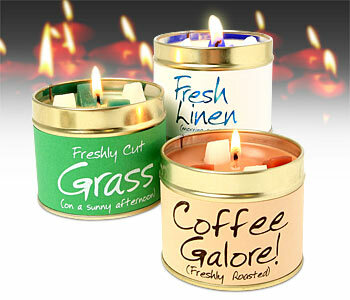 Here at the salon we stock a wide range of products great for gift ideas or as a treat to yourself. 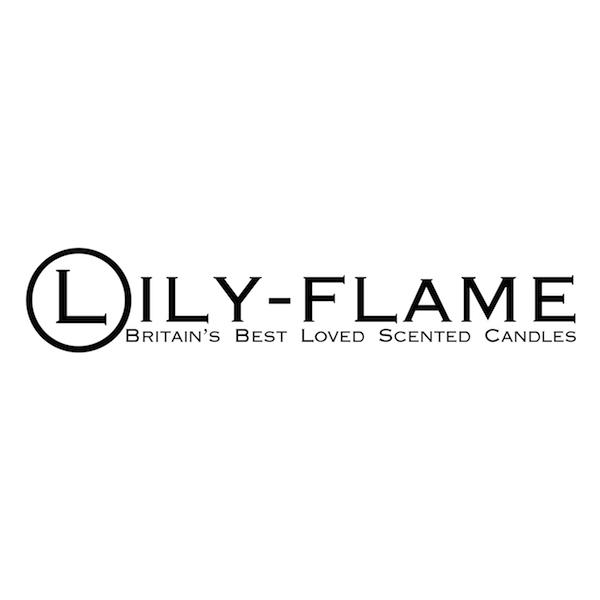 We stock a large selection of Lily Flame candles which start at only £8 each and HD Brows professional eyebrow products, palettes, pencils and brushes. 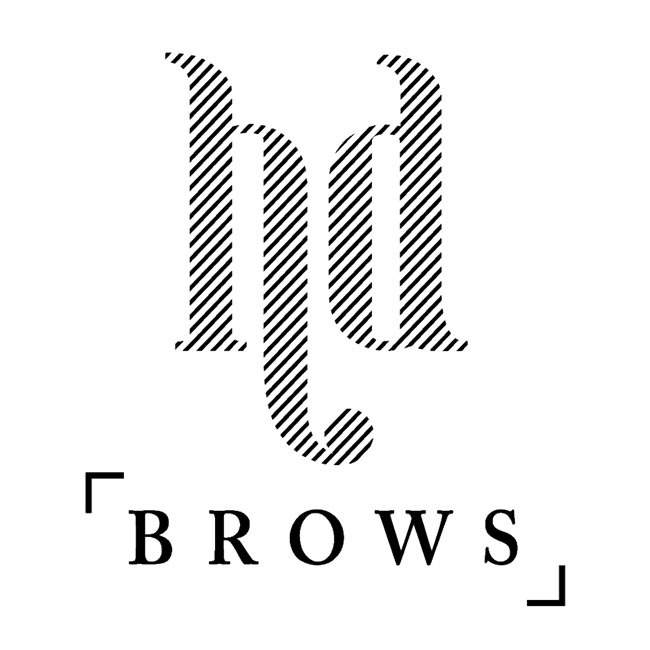 Anything from the HD Brows range that we don’t have, we can order for you. 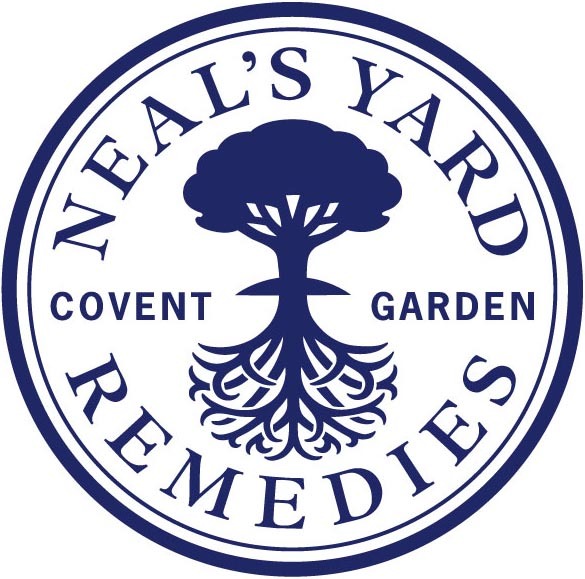 Neal’s Yard Organic is a fantastic business opportunity so for more information regarding joining my team please contact me.  The business starter kit starts at only £45 and includes approx. 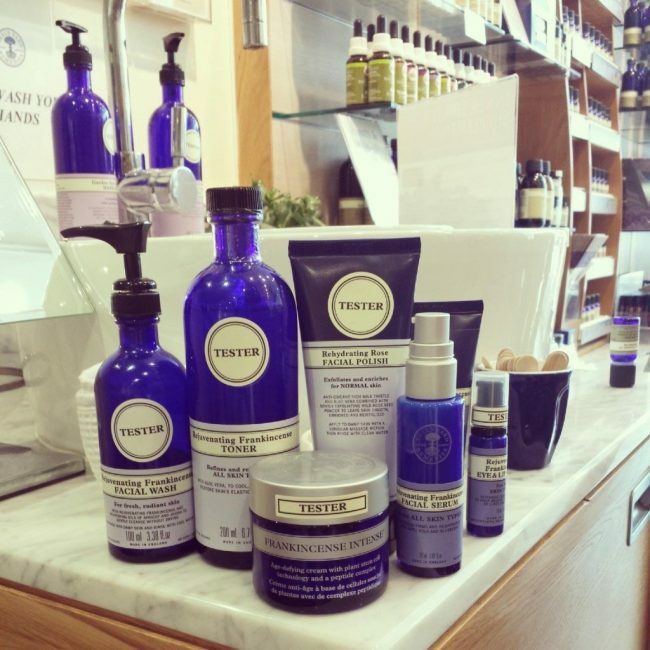 £125 worth of full size products!!! 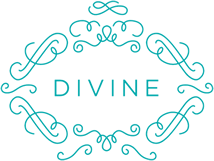 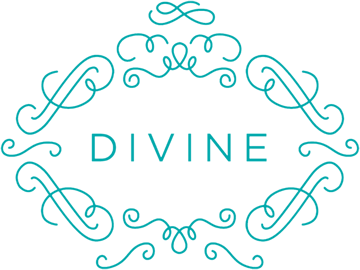 Gift vouchers are available for a specific treatment or for a monetary amount and can be posted with prior arrangement with the salon.